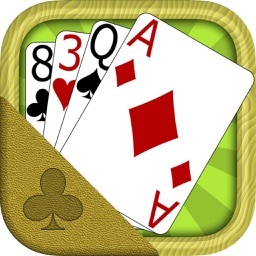 Designed by a Solitaire loving Mom and Daughter, Full Deck Solitaire is a beautiful card game with an easy to use user interface. Seventy one uniquely different variations of Solitaire not seen in many other games keep even the most seasoned guru occupied. Statistics for each game let you know how many hours you have played, games you have won and your highest score for that game. 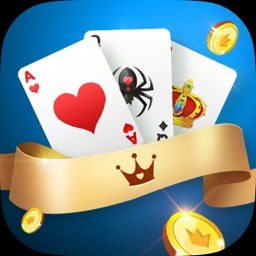 A uniquely smart three level hint system lets you know if there are moves to play and will even shake the cards if you can’t quite see that elusive move. 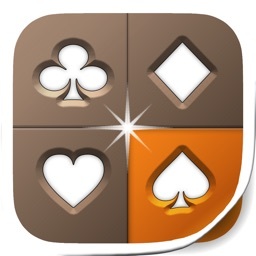 Smart badges on decks show you how many cards are left to be dealt from that deck. 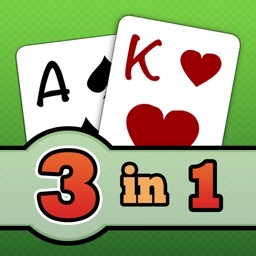 This latest update adds Daily Challenges, three guaranteed solvable games of solitaire for you to bend your mind over. Can you get all nine stars every day? 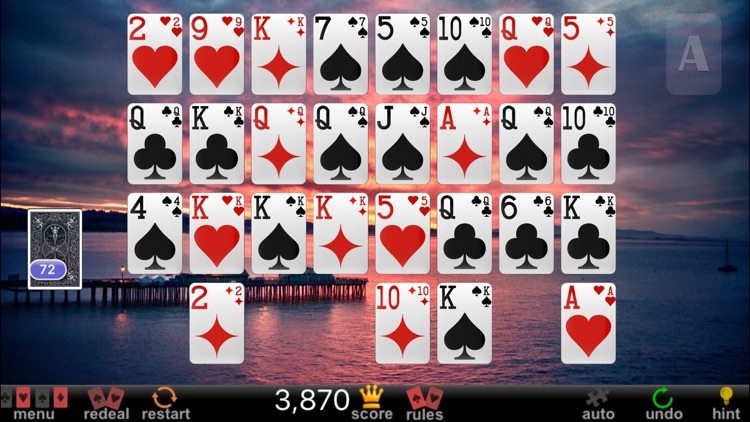 "Clearly the best solitaire game available." 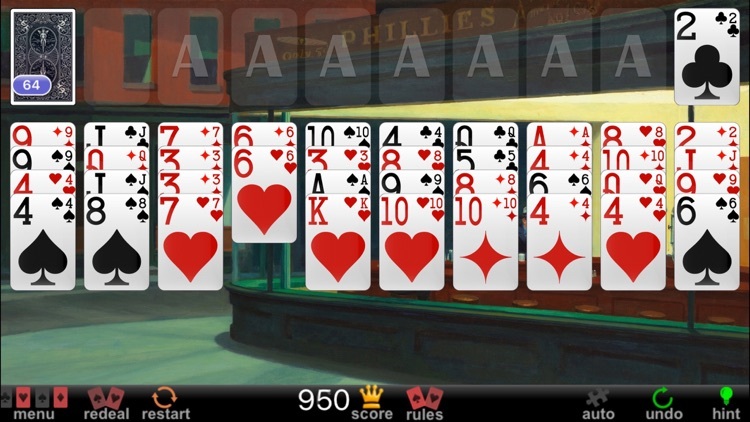 "Most excellent solitaire game ever!" "Excellent graphics. Realistic cards." "Love this app." 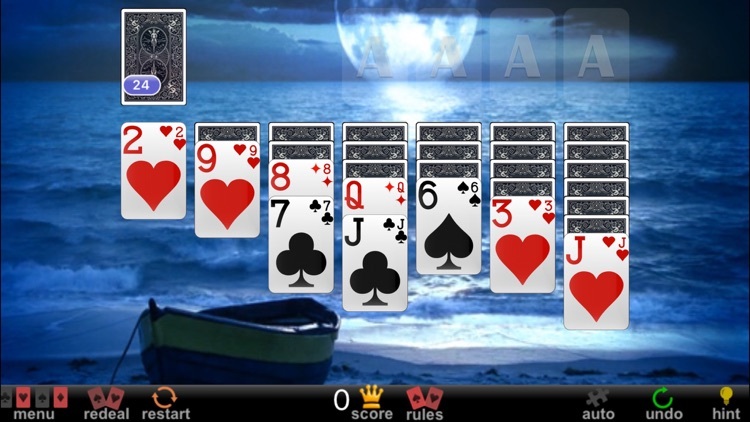 "Excellent graphics and a huge selection of games makes the app feel fresh every time I play." "I love this app and all the games" "Wonderful game, great time waster!" "One of the best editions I've ever played! Excellent!" "This is a wonderful app." - Just some of the reviews for the current version! Thank you, we are really humbled by your love for the game! 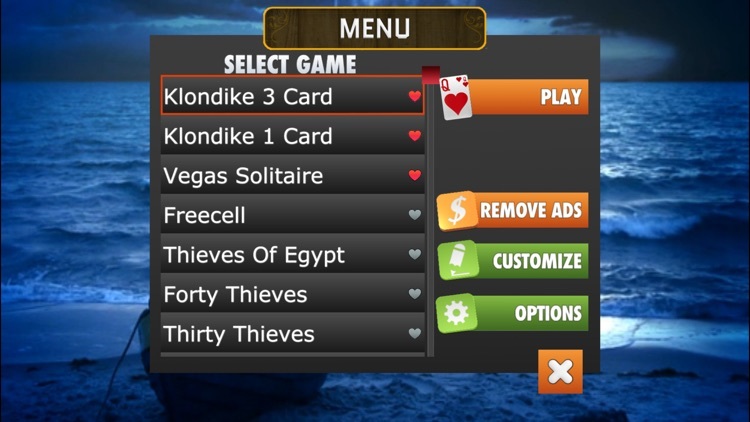 Games include Klondike 3 Card, Klondike 1 Card, Vegas Solitaire, Freecell, Thieves Of Egypt, Forty Thieves, Red And Black, Royal Parade, Demon, Canfield, Canfield 1 Card Turn, Double Canfield, Spider 1 Suit, Spider 2 Suit, Spider 3 Suit, Spider 4 Suit, Pyramid, Tri Peaks Solitaire, Golf, Golf Around Corner, Gaps, Montana, Beleaguered Castle, Bisley, Mrs. Mop, Clock Patience, Grandfather's Clock, German Clock, Captive Queens, Scorpion, Scorpion 2, Wasp, Three Blind Mice, Osmosis, Yukon, Russian Solitaire, Chinese Solitaire, Australian Patience, Fortress, Pyramid Golf, Aces Up, Miss Milligan, Demons and Thieves, La Belle Lucie, Trefoil, The Fan, Super Flower Garden, Storehouse, Cruel Solitaire, Baker's Dozen, Spanish Patience, Castles in Spain, Portuguese Solitaire, Good Measure, Baker's Game, Eight Off, Penguin Solitaire, Seahaven Towers, Rank And File, Number Ten, Lady Jane, Zerline, Double Klondike, Double Klondike 1 Card, Osmosis By The Book, Texas Fury and Texas Patience. 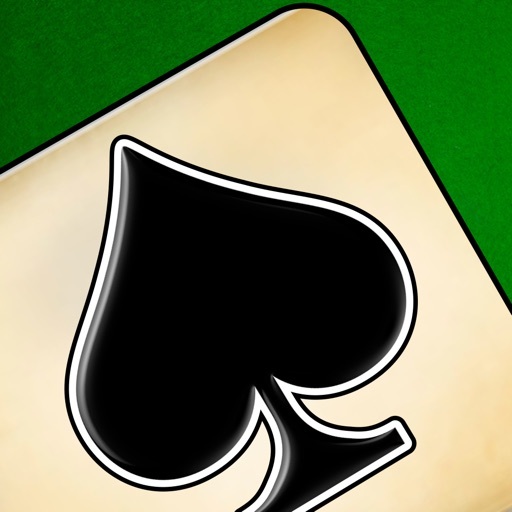 A few of these classic games are unique to Full Deck Solitaire! 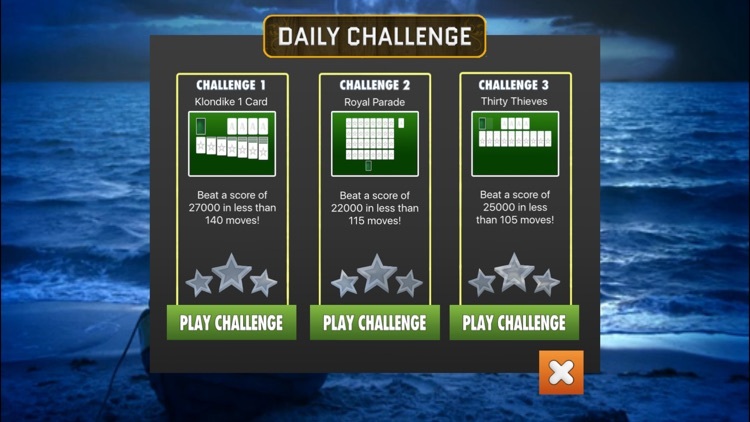 And now with daily challenges, unique solvable puzzles that will challenge you every day.